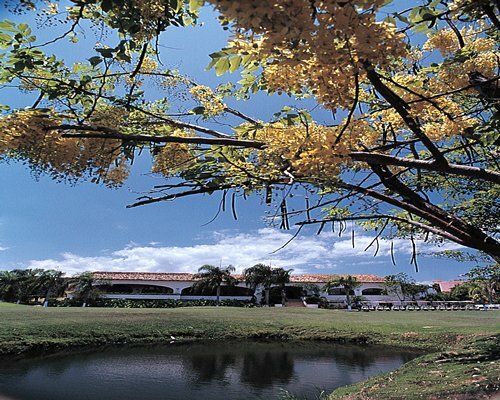 Owners Club International at Marina Vallarta is one of the most exciting golf courses in Puerto Vallarta. You will enjoy a private residence with a spacious and luxurious design featuring a red tile roof, polished wooden and Mexican tile floors, beautiful furnishings, a fully stocked kitchen, and a private sunning deck off the master bedroom. Just an easy walk away is the world famous Marina Vallarta. In this remarkable marina village, you will find wonderful shops, restaurants, charter fishing, and cruising boats. 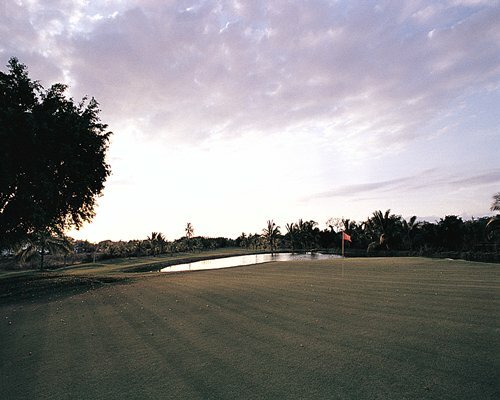 Owners Club International at Marina Vallarta is one of the most exciting golf courses in Puerto Vallarta. You will enjoy a private residence with a spacious and luxurious design featuring a red tile roof, polished wooden and Mexican tile floors, beautiful furnishings, a fully stocked kitchen, and a private sunning deck off the master bedroom. Just an easy walk away is the world-famous Marina Vallarta. In this remarkable marina village, you will find wonderful shops, restaurants, charter fishing, and cruising boats. The nearest airport is Puerto Vallarta International Airport located 1 mile away from the resort. From the Airport take the road towards Puerto Vallarta, turn right at Paseo de la Marina Avenue and you will see the Golf Course on your right. Look for the Club House that is located at the end of the Golf Course. Check-in will be at the Club House.